ALL NEW CLIENTS MUST COMPLETE A FULL CONSULTATION PRIOR TO BOOKING A SERVICE APPOINTMENT - 281-777-6585. Everyone's hair is different and in order for us to know what works for each individual, we must assess your hair, scalp, and needs first. 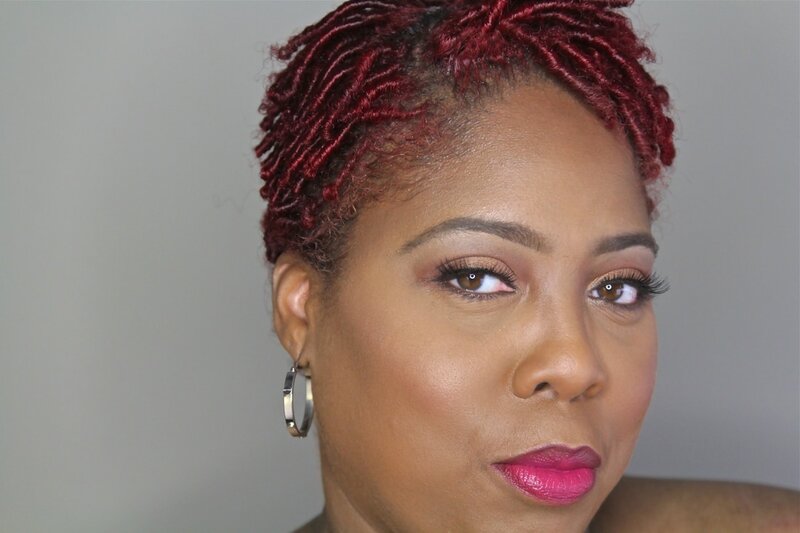 Clients who already have locs can text us photos of your hair so that we can direct you on how much time to book online. 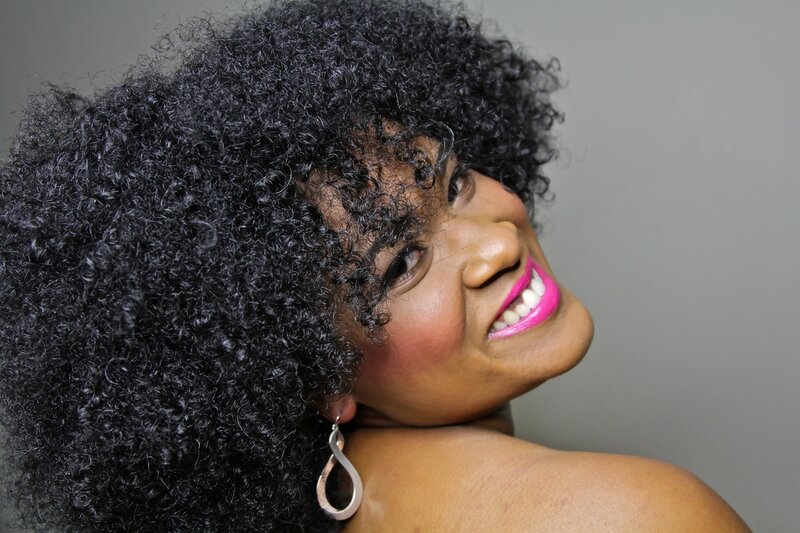 Let us tame your curly tresses with funk, sophistication, and beauty for optimum health. Click title for details. 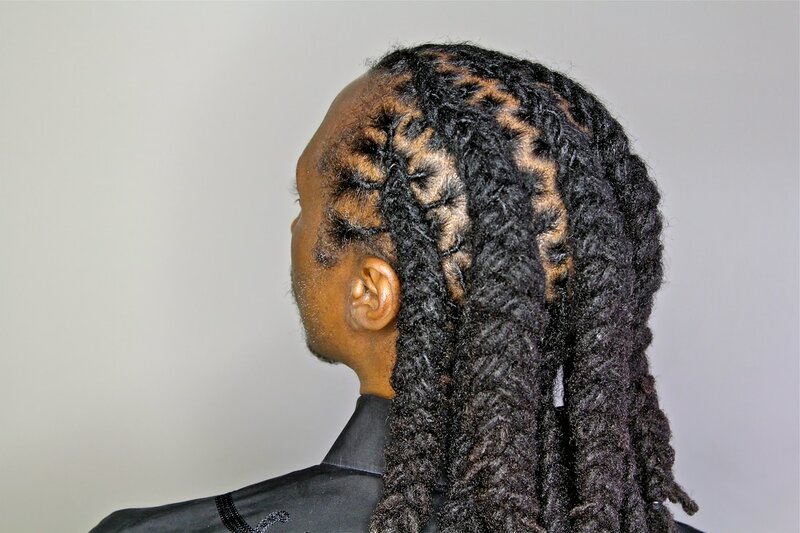 Your locs deserve to be managed and styled with precision, character, and individuality. Click title for details. The artistry of your curly tresses is endless with a little extra added, while still looking natural. Click title for details. 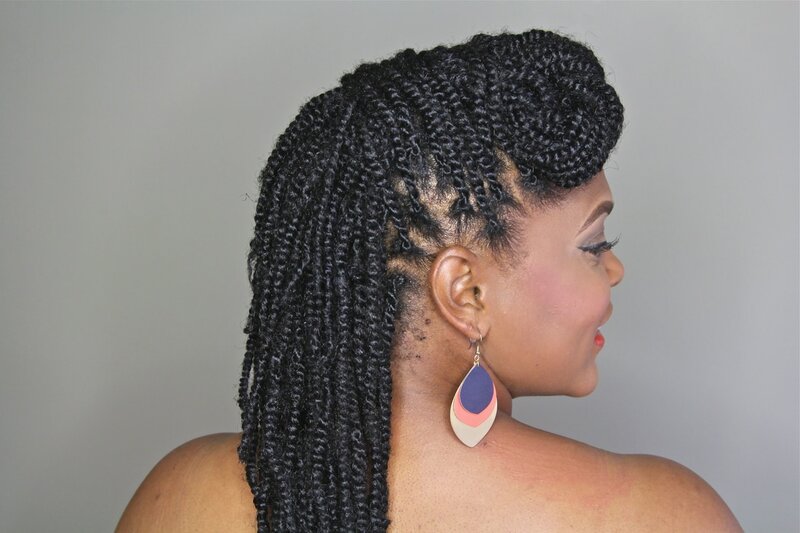 Lets get creative with your curly tresses! 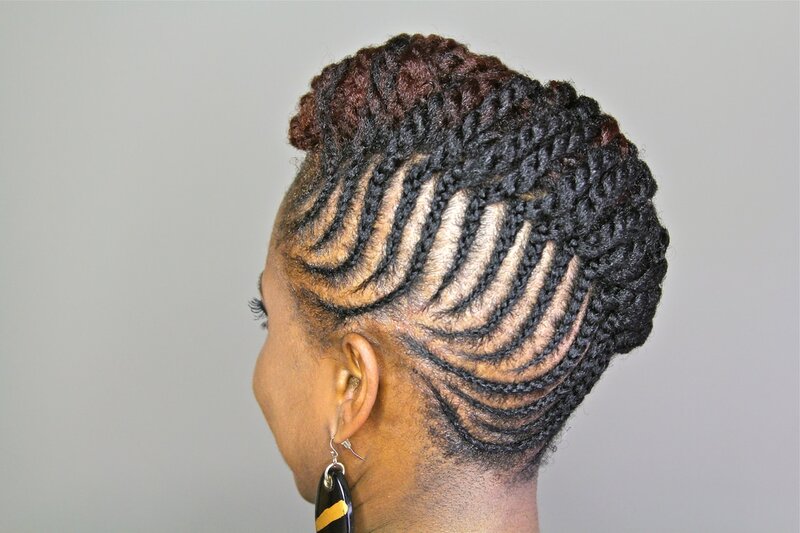 Updos crafted from braids or flat twists done without unhealthy tension. Click title for details. There's so much versatility with coils and twists. Click title for details. We welcome kids too. Our gentle artistry allows kids to experience sophisticated beauty that is age appropriate. Click title for details.